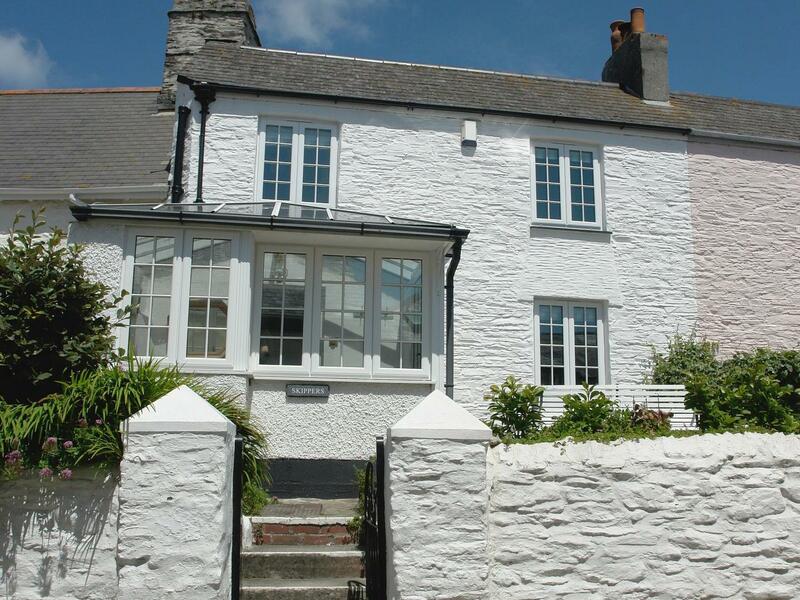 Skippers is a self catering cottage near the coast in St Mawes, outstanding for a beach holiday. 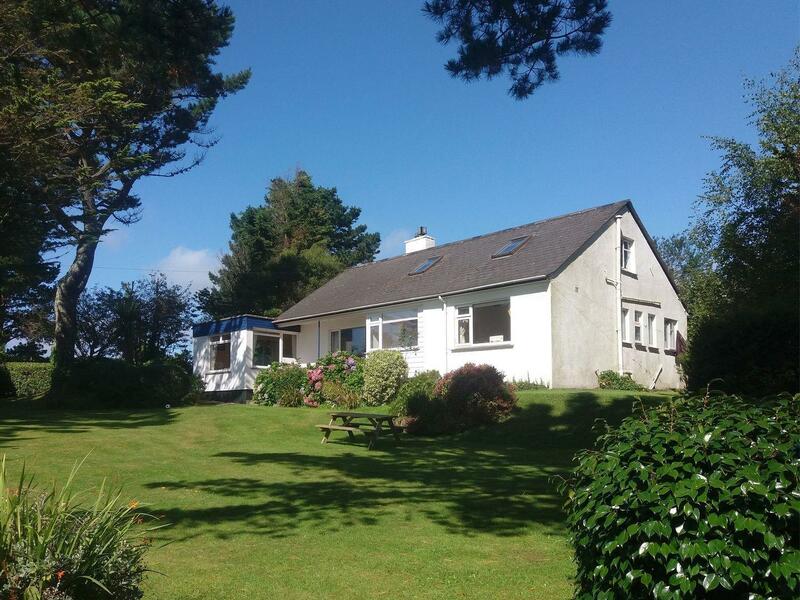 Skippers caters for 5 and has 3 bedrooms and is great for taking a break near the coast, Skippers also welcomes dogs. 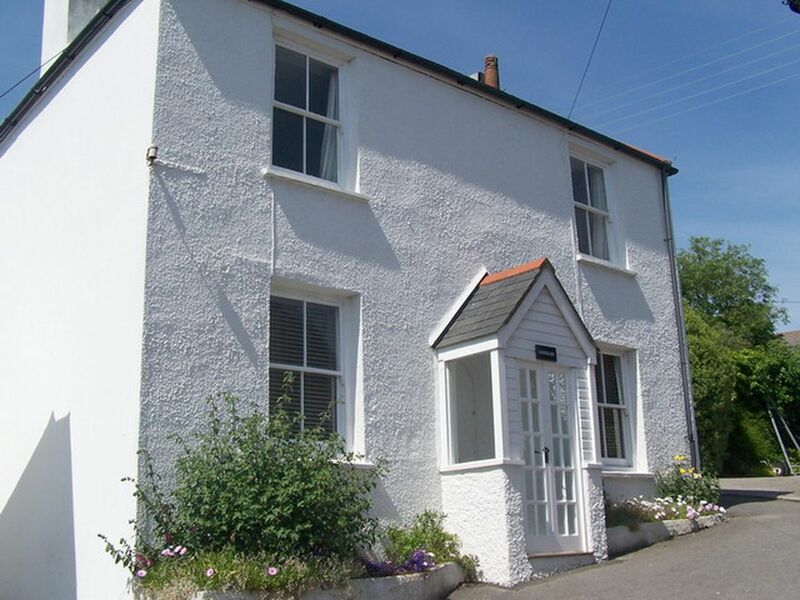 Stones Throw is set in St Mawes in Cornwall and is not achild friendly holiday property where and linen is provided and towels are provided, Stones Throw is non smoking and is a 2 bedroomed self catering cottage in St Mawes that sleeps 4 with 1 bathroom. 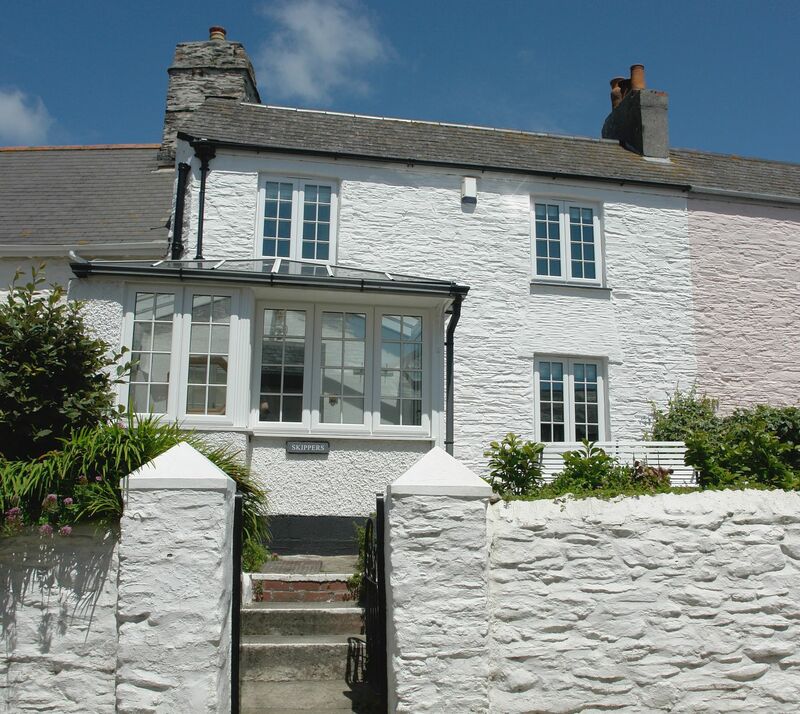 A pet friendly holiday cottage in St Mawes, sleeps 4 individuals with 2 bedrooms. Splendid for a break with your pet, also provides WiFi broadband and view reviews and information here. 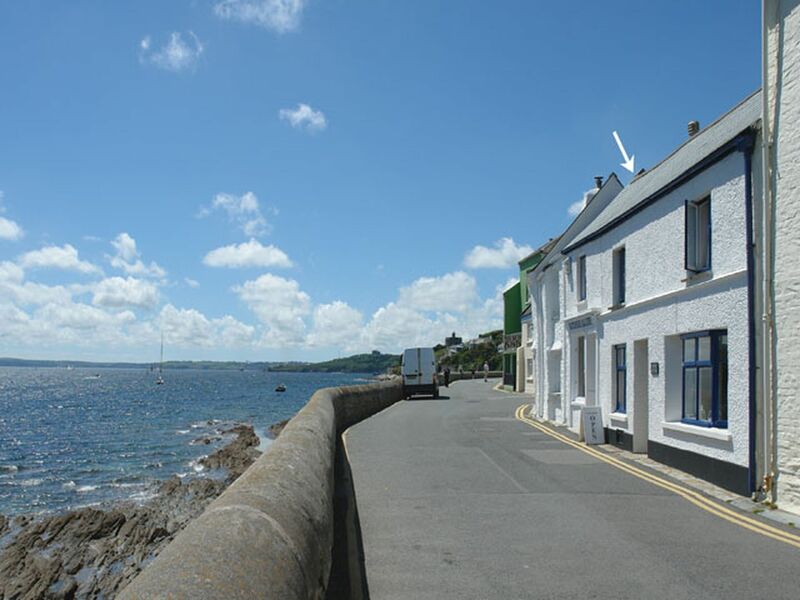 Blue Seas is a holiday let by the beach in St Mawes, excellent for a coastal holiday. Blue Seas welcomes 7 and has 4 bedrooms and is ideal for a relaxing break near the beach, Blue Seas also welcomes pets. Sunnybanks is a dogs welcome self catering holiday home in St Mawes, Sunnybanks welcomes dogs and welcomes 7 people. 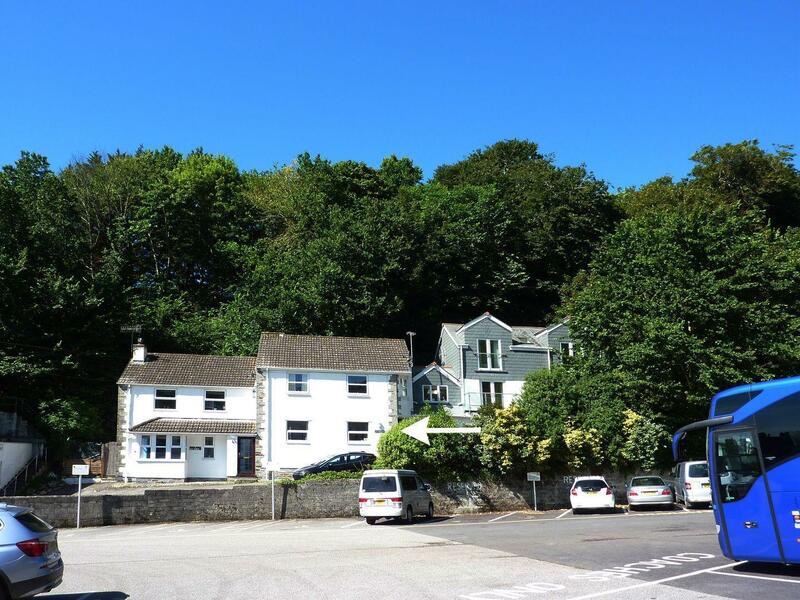 Read a write up for this pets welcome holiday let in St Mawes in Cornwall inc Scilly here. A pets welcome home in St Mawes, Rocklee House sleeps 6 guests. Superb for taking your dog on holiday, read photos and information here. Skippers is a pet friendly holiday let in St Mawes, Skippers receives pets and accommodates up to 5 persons. 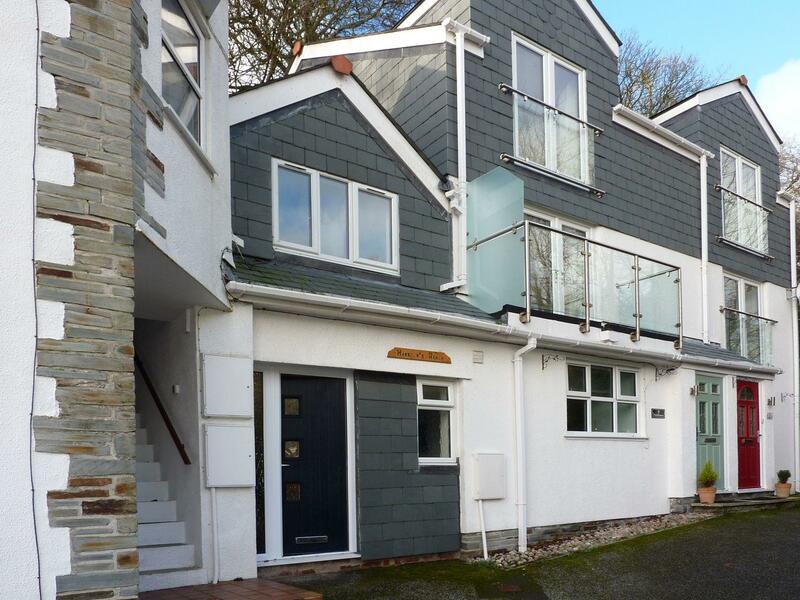 Find details and reviews for this pets welcome holiday home in St Mawes in Cornwall inc Scilly here. Pier Cottage is situated in St Mawes and is a cottage that does not accept pets, Pier Cottage in Cornwall inc Scilly accommodates up to 4 individuals. 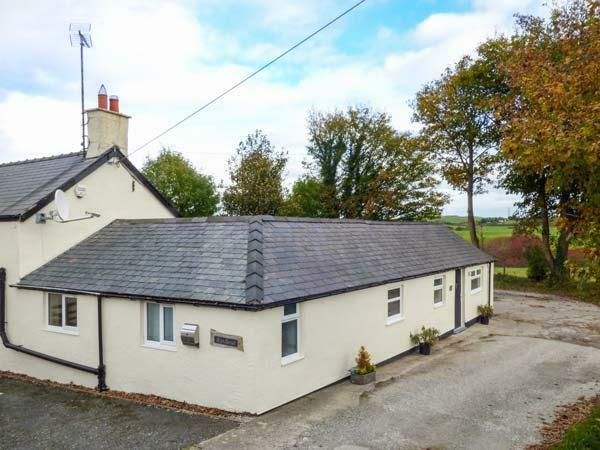 Key information for Prydes Cottage that does not allow pets, a home that is set in St Mawes in Cornwall inc Scilly and takes 4. 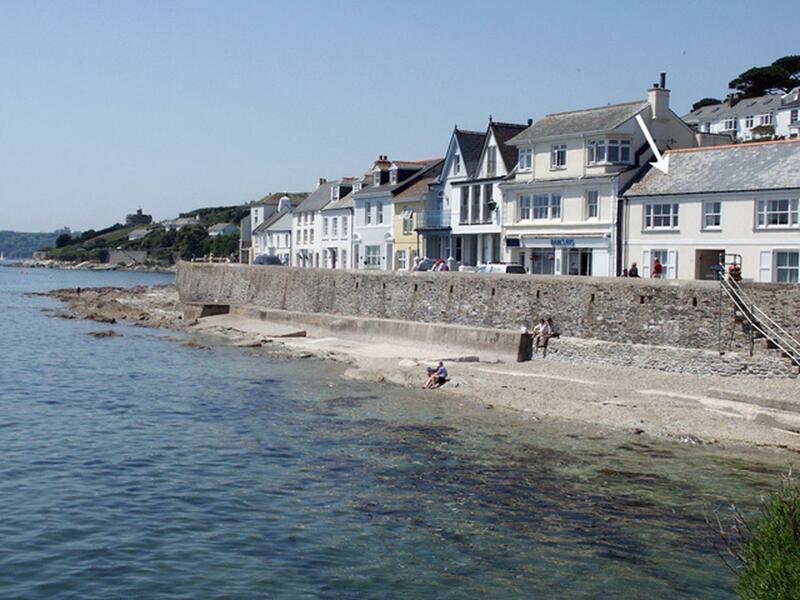 Harbours Reach is a homely cottage in St Mawes, a romantic cottage perfect for two in Cornwall.